Start taking classes at Kai Yoga and other studios! 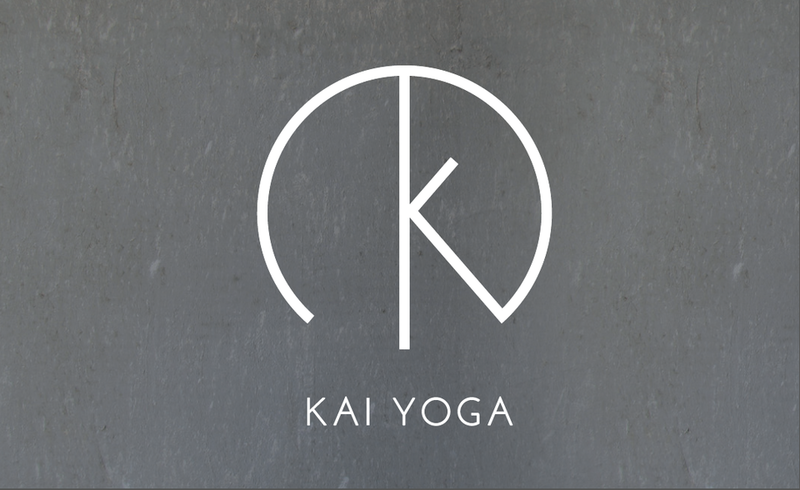 Kai Yoga is a boutique yoga studio offering heated Vinyasa flow and yin yoga. They are dedicated to creating a conscious practice on and off the mat and believe that through mindful movement we can create conscious living. Please wear breathable and moveable clothing to class. They provide yoga mats and towels for hire and filtered water is available. Kai Yoga is located near the roundabout at the end of Military Road, opposite the Buena Vista Hotel. Perfect class to end a day. Looking forward to my next Yin class! One of the best classes Ive ever attended.